SALT LAKE CITY, Utah – HARMAN’s dbx DriveRack VENU360 Loudspeaker Management System, which enables a live or installed sound speaker system to be precisely optimized for the best-possible sound quality, is now available. Successor to the industry-standard DriveRack 260, the new VENU360 adds a host of additional features including mobile device control, additional input channels, improved DSP and easier operation. The DriveRack VENU360 is a highly configurable and flexible device, which includes the latest advancements in dbx’s AFS™ and AutoEQ™ algorithms (first introduced in the well-received DriveRack PA2). It provides expanded input processing and includes dbx’s useful AFS (Advanced Feedback Suppression), which automatically detects and precisely removes problematic feedback-causing frequencies. Other input processing includes 31-band graphic EQ, 12-band parametric EQ with narrow-notch capabilities, dbx compression, subharmonic synthesis for enhanced low-frequency impact, backline time delay, and noise gating. Multi-crossover configurations are possible with support for full range, 2-way or 3-way operation (custom mono 4-way, 5-way or 6-way configurations are also available). Extensive output processing is provided with 12-band AutoEQ (eight AutoEQ bands, four user configurable bands), dbx compression, automatic gain control, subharmonic synthesis, noise gating, tower delays (up to 1000ms per output), 8-band parametric EQs (used for speaker tunings), dbx limiting and driver alignment delays. Connecting a dbx RTA-M measurement microphone (sold separately) to the front-panel RTA mic input allows dbx’s proprietary Level Assist and AutoEQ algorithms to be utilized, for automatic, precise system balancing and equalization of the loudspeakers within the venue, for a smoother, more accurate system frequency response. The DriveRack VENU360 can be set up and operated from a compatible iOS, Android, Windows or Macintosh device via an easy-to-use app and a standard Wi-Fi router connected to the rear-panel Ethernet port. The VENU360 also has a front-panel LCD display with on-screen “map”-style navigation and input and output meters and mutes for system setup and monitoring. 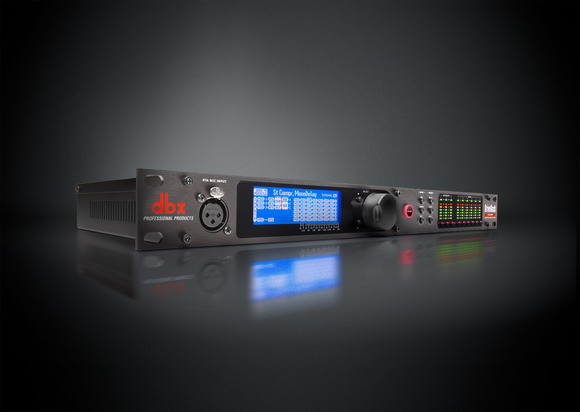 The dbx DriveRack VENU360 has a suggested retail price of $799. HARMAN (www.harman.com) designs, manufactures and markets premier audio, visual, infotainment and enterprise automation solutions for the automotive, consumer and professional markets. With leading brands including AKG®, Harman Kardon®, Infinity®, JBL®, Lexicon®, Mark Levinson® and Revel®, the Company is admired by audiophiles, musicians and the entertainment venues where they perform. More than 25 million automobiles on the road today are equipped with HARMAN audio and infotainment systems. 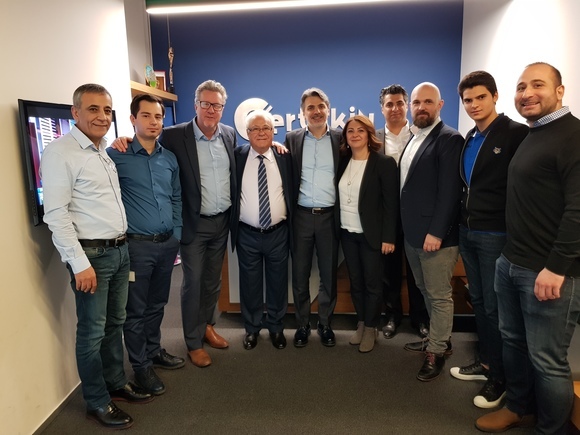 HARMAN has a workforce of approximately 16,600 people across the Americas, Europe, and Asia and reported sales of $5.6 billion for the 12 months ended September 30, 2014.